In case you're wondering, some of our travel gear has an Amazon link with it and yes, if you decide to buy one of these items via our website we will get a small commission. It won't make any difference to you whether you buy it via Amazon directly or go via this site so if you have the choice I hope you decide to purchase it via our site. The modest commission will help pay for small things like keeping this website going...but totally up to you. We just want to share our knowledge with others in hopes it helps them? Access to clean, delicious drinking water can be a problem while on the road. Experienced RV'ers know that you can't trust the fresh water hook ups at the park for drinking water so the Big Berkie has been VERY beneficial. Simply insert the desired type of filters and away you go. We opted for 2 charcoal filters and 2 fluoride filters. This device can filter out pathogens as well as other nasty stuff and produce fresh, clean drinking water. Awesome! The Good: Water tastes fantastic regardless of where we go...and pathogen free is a pretty nice feature LOL. Stainless steel for easy cleaning and the filters seem to last a long time. Charcoal filter easy to clean and the whole container is easy to disassemble and store for transport from one place to another. The Bad: Sits a little too high to go under our countertop in the RV (we keep it outside on our picnic table with no issues). Unless you buy a stand for it from Berkie you need to hold the spout over an edge to fit a container under it to be filled. Not a huge deal for us...so we didn't buy a stand. Essential when you are RVing as most places have spotty wifi signals or none at all and the Jet Pack is essentially a cellular signal that allows several devices to tether to it. Verizon's Jet Pack allows you to have an affordable hot spot all the time for all your devices as long as there is a cell signal. So far, there have only been a few places we went that had spotty cell service, so this is a good option for those that need reliable internet access while on the road...especially us as we live and work in our RV!! The Good: Stable internet and Verizon seems to be the best coverage around the USA. 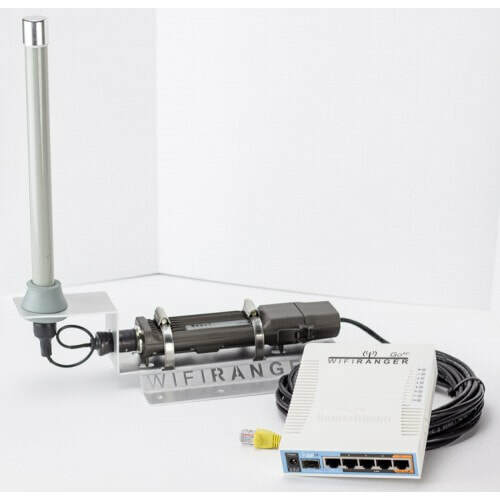 Can easily tether multiple devices to it and it also has an antennae that you can use to increase the signal. The Bad: Only downside I've come across so far is if you buy the unlimited data plan and go over your allotted data amount, Verizon throttles your speed down. ,We've honestly looked at numerous trailers and 5th wheels and we really managed to luck-out with the Grand Design Imagine 3150BH. If you want to see a detailed walk-through of how we use it and live in it every day watch Wendy's quick video here. It really has everything we want for a family of five. Here's a few things we love about it and a couple that we'd love to change. Great Features: Spacious bunkhouse, tons of storage everywhere, lightweight for its size, electric fireplace (saves on propane when its chilly), lots of beds for guests, hot water has propane/electric combo, skylight in shower, two grey water tanks. Things We'd Change: Awning and slide are on same side which takes away from outstide sitting area, top bunk for Shyla has low head room so I modified it by removing a row of drawers so she can sit up...but she lost the drawers for storage :(, We also wish fridge was a bit larger but its pretty standard for RVs. 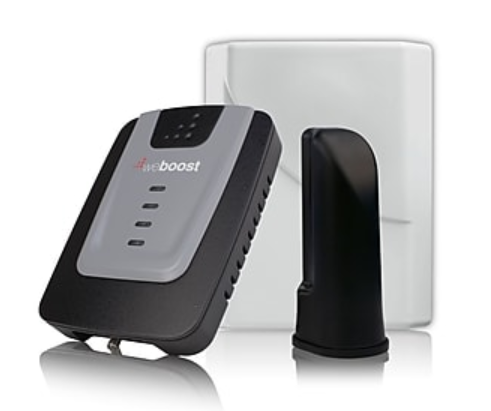 After buying a Verizon Jet Pack we did some research and found that getting a cellular signal booster could really help with connectivity in the RV. This little puppy looks for whatever signal is around and boosts it to another antennae inside the trailer. This works well if we're out of range of a Verizon tower since we also have a cell phone plan back in Canada that uses partner cell towers like AT&T or T-Mobile so you're never without a signal. The Good: I've seen this boost your signal easily 2 to 3 bars AND in some cases it moves it from 3G to LTE (which I've read isn't really possible, but for some reason it continues to happen when I hook it up so I'm not complaining!). The Bad: This device cannot create a signal from nothing, so there has to be some sort of a cell signal otherwise it won't help. The device receiver needs to be at least 30 feet from where the other antennae is situated in your RV. This can be pretty tricky to maintain given my RV is only 31 ft long! If you don't maitnain this distance you can get interference and the booster doesn't 'boost' as well. The unit has light indicators when this happens so you need to go back and adjust accordingly. I researched A LOT of different RV wifi extenders because we were hell-bent on trying to find a way to make use of the private RV park wifi hotspots. Almost every place we go to has free wifi, but we've never been able to get on or even access it and we wanted to see if there was a way. Well...I'm happy to say that the Wifi Ranger has been pretty fantastic whenever we've found a private RV park with wifi hotspots. The Good: We've already managed to connect to more places than we did during our first trip and there are some places where that's all we use. The Wifi Ranger has been super easy to use, hook up and get going even for the tech challenged like me! The Bad: Be warned, the Wifi Ranger can't turn crappy bandwidth into something miraculous. We've still found that some places just have too many people accessing the wifi at the same time that even with this extender I can connect but the speed is pretty sluggish. Therefore, if you don't plan on doing a fair share of private RV parks, KOAs or other places where there is free wifi, you may find this a tad expensive. This weight distribution hitch has been fantastic for us. We started this journey with a Dodge Ram 1500 pulling our 9000 lb and 31ft trailer. To be honest, we need to increase our truck to a 2500 at the time but we were newbies and just listened to the car dealership and RV dealership who said the 1500 was enough. Wrong!!!! Regardless, without this hitch I don't think we could've made the journey all the way out west. It just gave us such stability and control. Not to mention there were plenty other RVers who told us that at least we had a Blue Ox...as its the best of the best in hitch world. The Good: Relatively easy to put on and pull off as long as you have the special bar tightener it comes with! Does a great job keeping the ride more stable. The Bad: The chains are REALLY tight (as they should) and you should be cautious when removing them. I find it a little tricky removing the bar from one side of my trailer as its too close to the propane tank and can't get a good amount of torque to loosen the chain. Its do-able (as I do it all the time), but a little tricky especially if you're on uneven surface and there is significant tension on the bar. 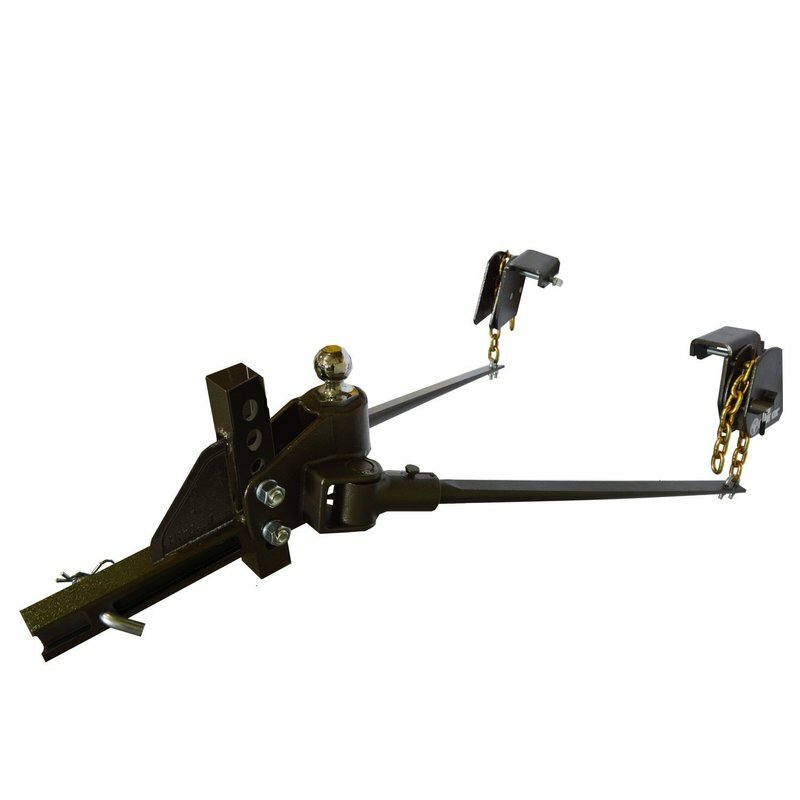 Also, since its a top of the line hitch its a bit pricey although tough to put a price on safety and stability.